Tetra Engineering (Pvt) Ltd has been in operation since 2012 providing ready mix concrete at your service. Our locations are scattered in various parts of the region while the production is undergone through various batching plants located in heart of each city to reduce costs and be readily available to our clients. We supply high quality ready mix concrete to all construction segments such as residential, commercial, industrial, and public infrastructure. 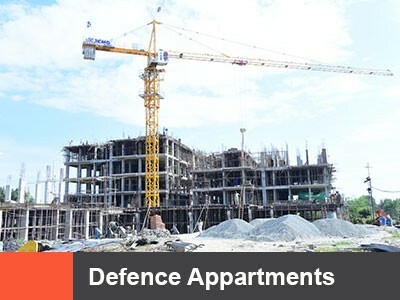 TETRA ENGINEERING emphasis on providing the best services starting from raw materials, design, production, and transporting to the construction sites in all di?erent locations in the entire LAHORE. 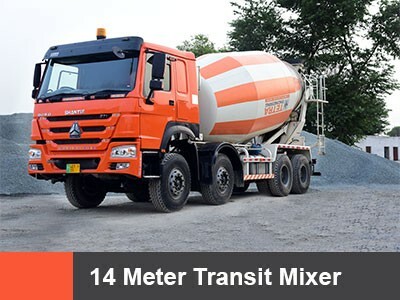 Providing the high quality ready mix concrete has always remained the main priority to ensure customer speci?cation /requirement and partly to meet competition.